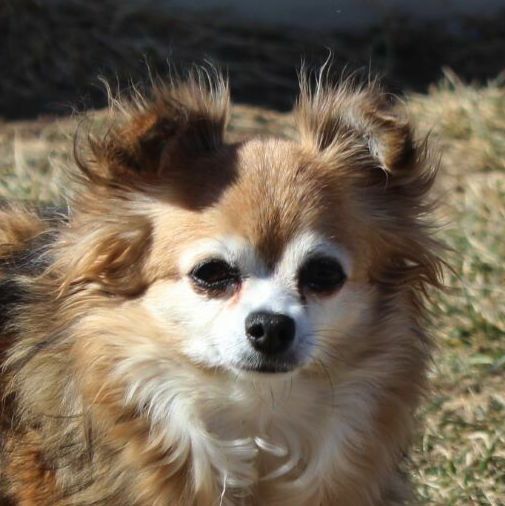 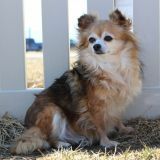 This gorgeous little angel was rescued from a horribly puppy mill where she had known only terror and pain. We would assume Ebony was a huge money maker for the miller based on her beauty. 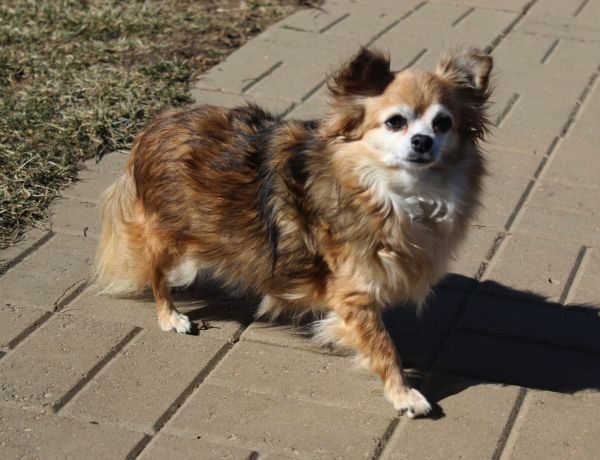 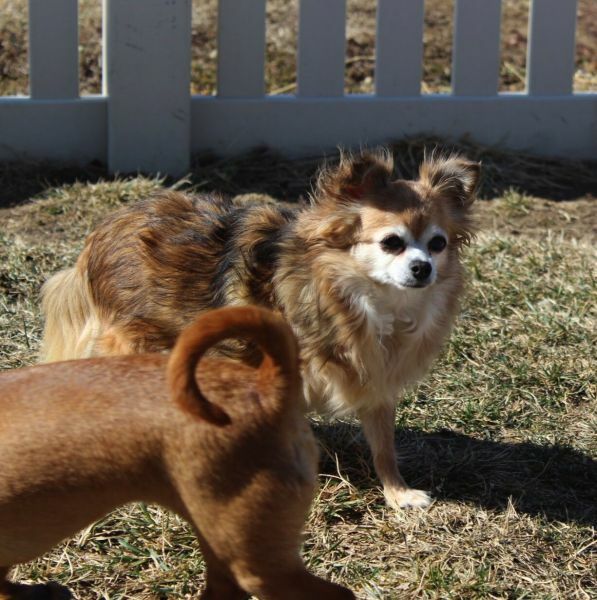 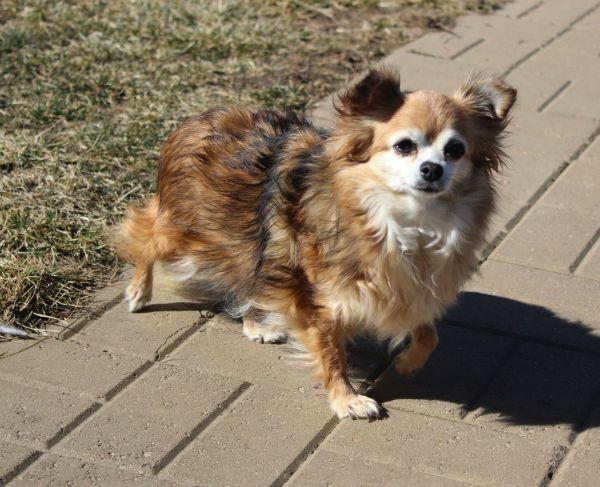 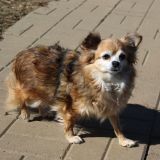 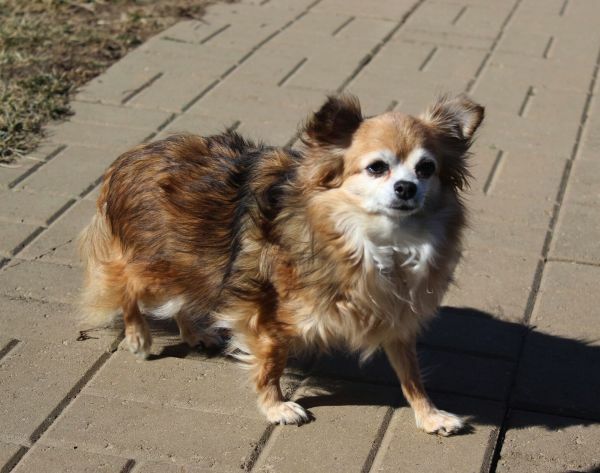 She was understandably shy and timid when she arrived at the shelter but it did not take long for caregivers and volunteers to see her sassy Chihuahua personality emerge. 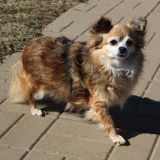 Ebony is tiny but mighty, and she lets her opinions be known--something everyone finds quite entertaining. 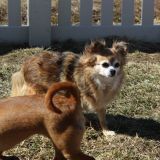 She does well with the other small dogs as long as they know she is the one calling the shots. 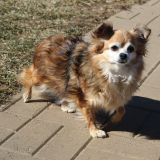 Her sweet side does emerge when she is in the company of people that she knows, and Ebony is so cute that all people want to know her.